A draft of the Open Space Plan is available here. 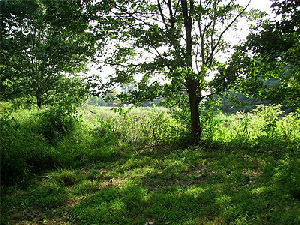 The plan identifies Andrews Woods as one of the town's "major trail areas," and calls it out for conservation in the "Inventory of Lands of Conservation and Recreation Interest." Results of a survey of town residents, reported in Appendix 1, show Andrews Woods as the top vote-getter, by a wide margin, in response to the question "Describe specific parcels in Rockport you would like the town to acquire for open space." OSRAC meets the first and third Monday of each month at 7:30 PM in the Trustees Room of the Rockport Public Library. Meetings begin with an opportunity for public questions and comments. The Rockport Conservation Commission (RCC) helps to identify key parcels that should be protected, works for acquisition by the town or other forms of protection, and manages local lands dedicated to conservation and passive recreation. 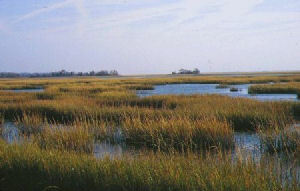 The Commission helps organize Rockport’s Annual Earth Day Clean-up, participates on Rockport’s Watershed Protection Committee and Citizens’ Advisory Committee on Water and Wastewater, participates on the regional Eight Towns and the Bay Committee, and helps in other efforts to enhance the local environment. The Conservation Commission is responsible for administering the Wetlands Protection Act and the Rockport Wetlands Protection By-law. It reviews proposed development projects in or near wetlands and other resource areas or within the 100-foot buffer zone of these resource areas. The Conservation Commission reviews plans, holds public hearings, conducts site visits and issues Determinations of Applicability and Orders of Conditions for proposed projects to ensure that these projects don’t impact resource areas protected by the Act or By-law. RCC meets the first and third Wednesday of each month at 7:30 PM in Conference Room A of the Rockport Town Hall. Meetings begin with an opportunity for public questions and comments. 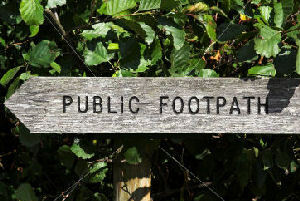 The Rockport Rights of Way Committee (ROW) has been charged by the Rockport Select Board to examine,identify and clarify the ownership of any right of way belonging to the town and to ensure that all public rights of way be kept open to public passage. The ROW Committee is assisted by a number of associate members, as well as the Friends of the Rockport Rights of Way Committee (FORROW). ROW meets the fourth Monday of each month at 7:30 PM in Conference Room A of the Rockport Town Hall. Meetings begin with an opportunity for public questions and comments. 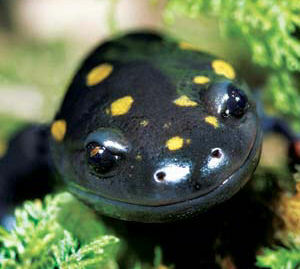 The Cape Ann Vernal Pond Team is a non-profit organization, established as a joint venture with the New England Herpetological Society, for the purpose of locating and certifying vernal ponds on Cape Ann. To date, more than fifty ponds have been certified by the Team, in addition to those certified by other individuals. The group is always looking for interested individuals to help with the project.